Miley Cyrus was playing on 2014/06/10 at the Stadthalle in Vienna. 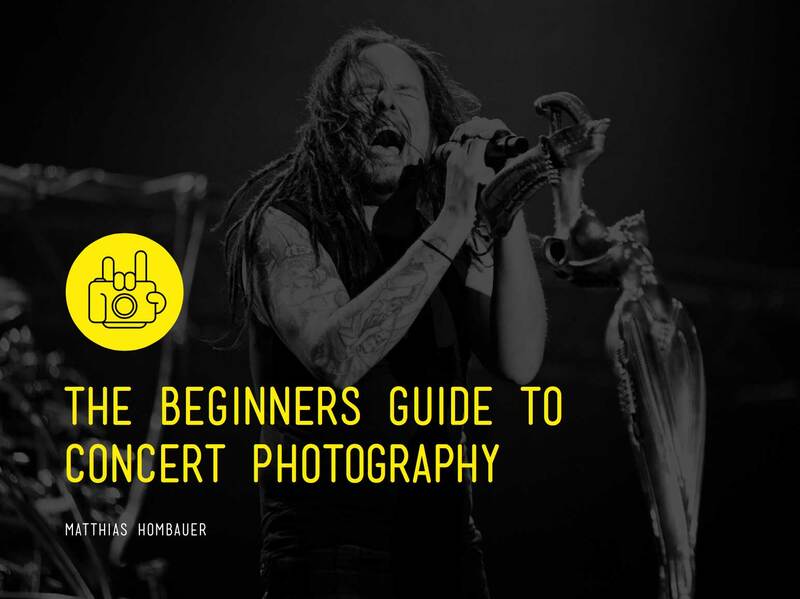 There were only 10 photographers allowed to shoot the show and I had the opportunity to get into this exclusive group of concert photographers. We were not allowed to shoot from the photo pit, but from a dedicated space which was about 25meter away from the stage. Since I don´t like to work with lenses longer than 200mm, I used my Nikon D800 wiht the 70-200mm f2.8 and a 1,7x teleconverter to shoot the show. I think the photos turned out pretty good. How did you like the show of Miley Cyrus? Post in the comment section below.